Joshua's room is one of the rooms in the house that I was itching to makeover for some time now. This is a small room so it has always been kind of hard to decorate it since a full sized bed took over most of the space. 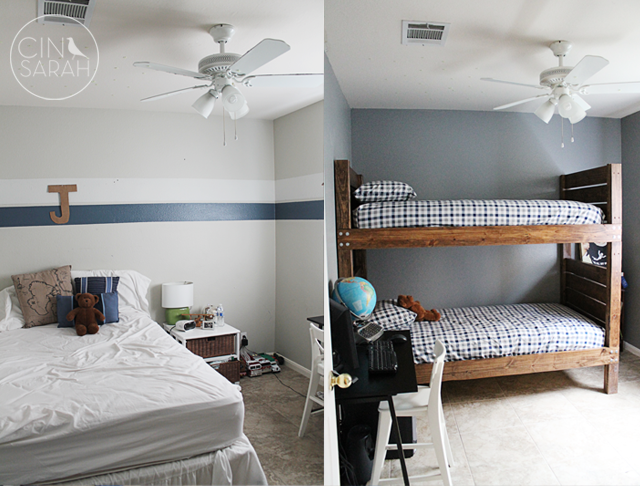 Joshua has always wanted a bunk bed so my husband decided to build it for him and WOW he did an awesome job! 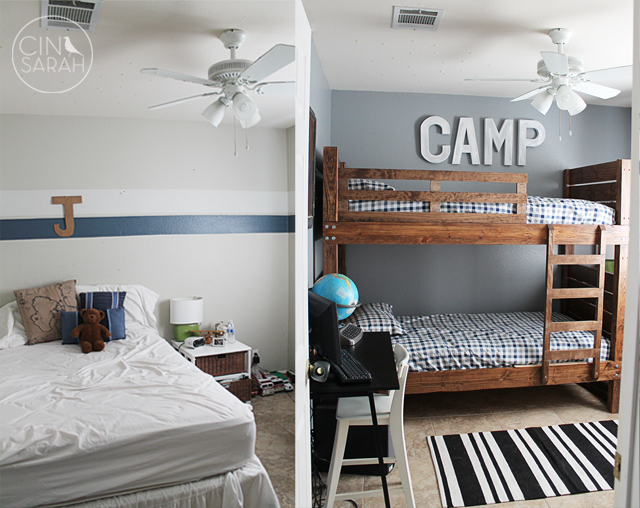 The bunk bed takes up WAY less space and it looks perfect in his new room. 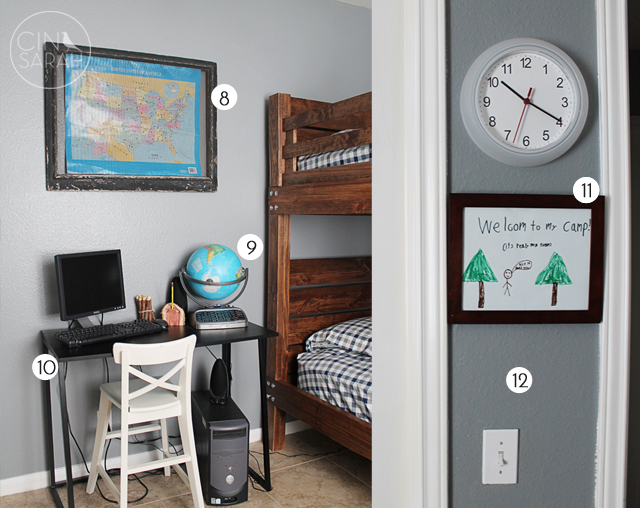 You can find the design board I put together and before photos of his room here. 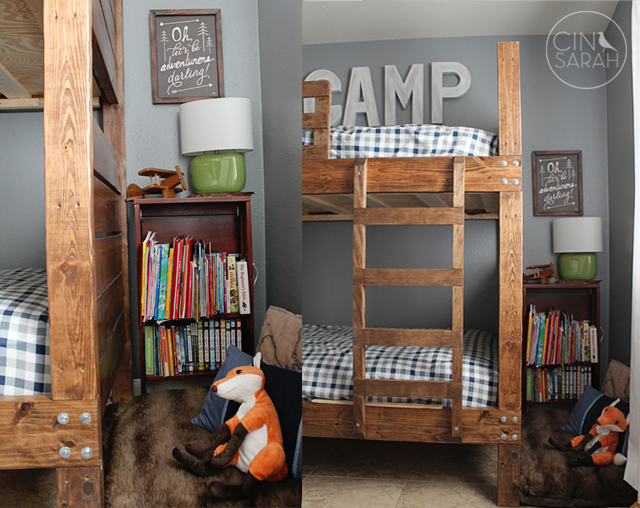 I created a little reading nook for Josh in the space the next to the bunk bed. 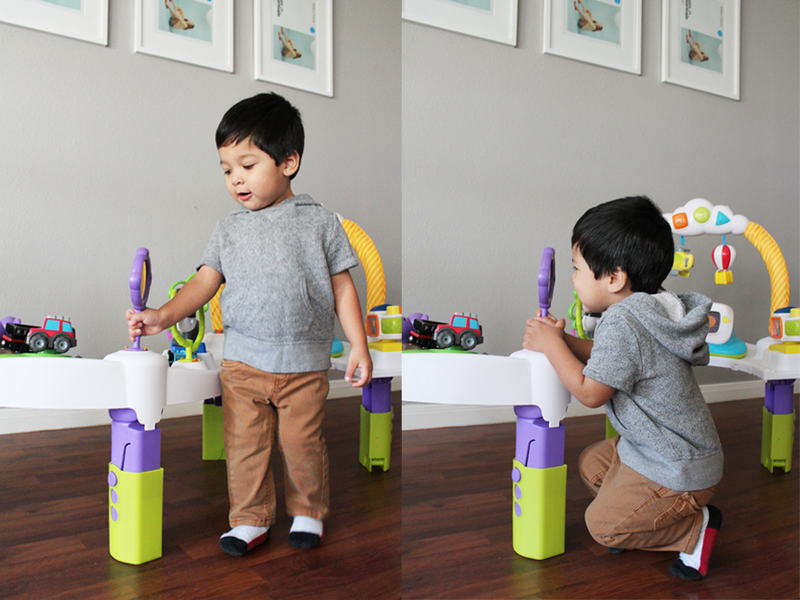 I REALLY wanted to get him a teepee but like I said, this is a small room and a teepee would just not fit. Josh loves his reading nook! 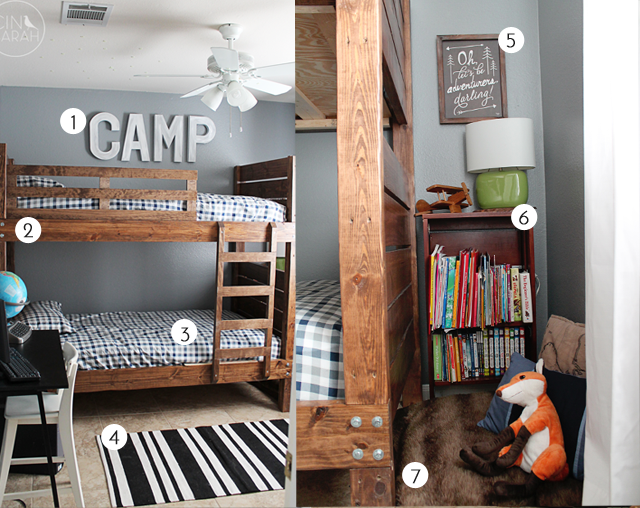 Josh is loving his new outdoorsy room, he loves sleeping on the top bunk. It's extra special because his daddy built it. I will post more details of the room including paint color and sources on the blog tomorrow so make sure to check back for that. 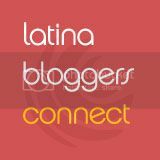 of a paid campagin in collaboration with Evenflo and Latina Bloggers Connect. It's a language pod with four languages - English, French, Spanish, and Mandarin. This is perfect for babes of this generation. They're not only playing but learning. Levi is just starting to talk so he was repeating a couple of the words mentioned on the language pod. It was so cute! This play mat can be used between 0-4months. It's easy to clean and cushioned for your little to lay and play with the toy bar. The exersaucer is perfect for babies 4-12months. 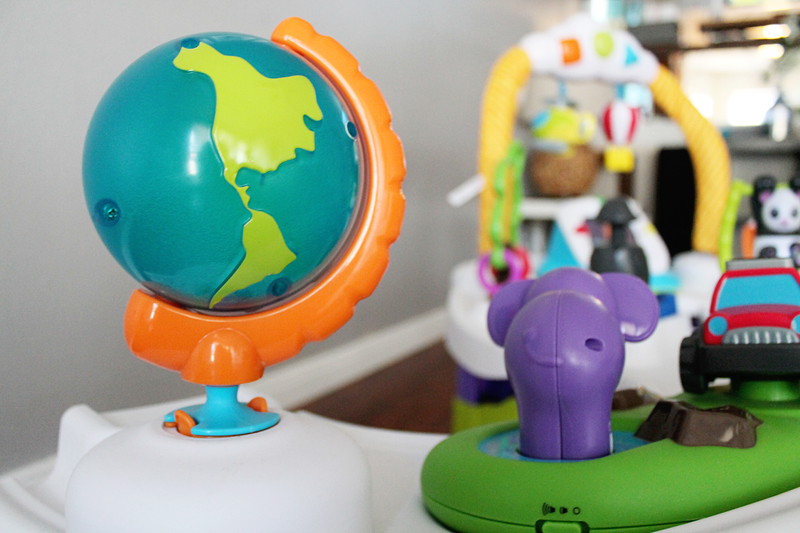 They can jump and play with the language pod and various other removable toys like the globe and LED camera that flashes with different photos. 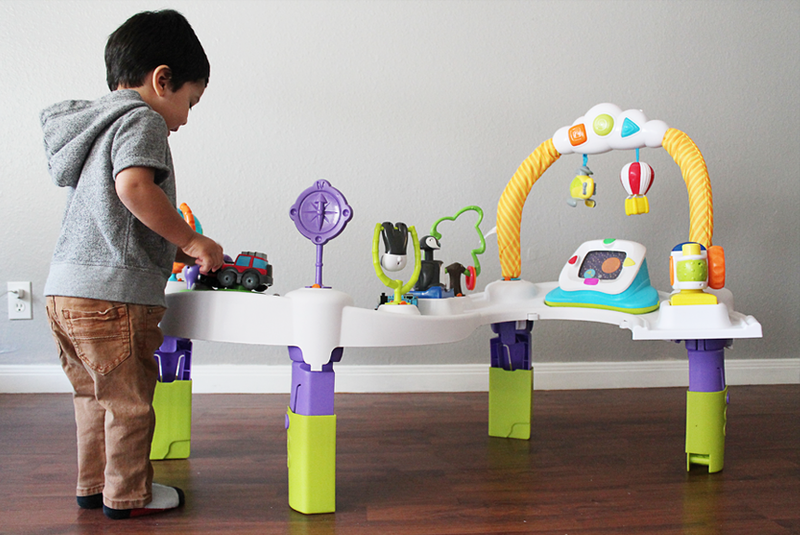 THREE //"Create and Play" Stage - The activity table is perfect for your toddler age 12-24months. 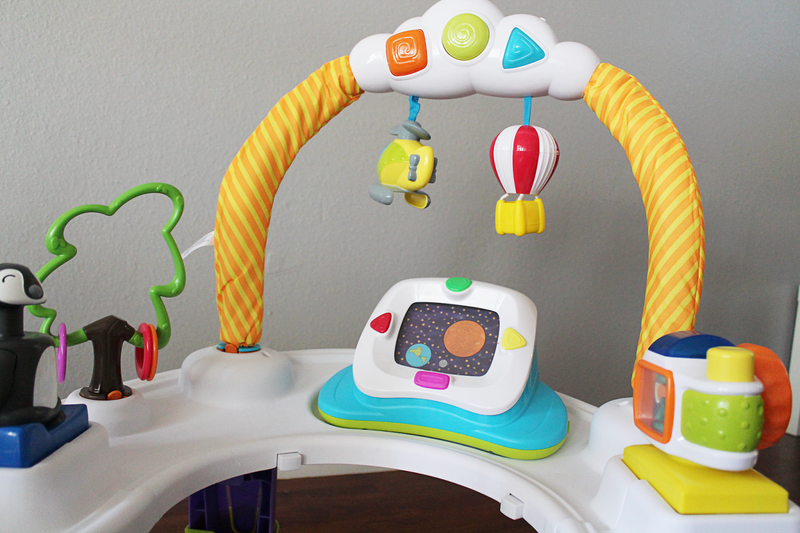 It includes all of the fun toys and attachments on the exersaucer. As you can see this ain't your ordinary exersaucer. You will get the best bang for your buck with this one. Plus you can use this coupon code on the Babies R Us website to get 20% off now through Dec.31st. That's a great deal especially for something your baby will get some good use out of! Or buy it as a gift! As you may or may not know Levi is our third baby. You would think that by my third child I would know what to buy and what not to buy. Well I did in a way but you tend to forget sometimes. Baby gear is just so cute that you end up buying it all, even when you know that they will outgrow most of it in just a couple of months. We bought just as much baby gear (if not more) for Levi as we did for Josh (our first). I remember being so excited buying it all from the bouncer to the exersaucer. Levi is now a couple weeks shy from turning two and he's outgrown almost all of his baby gear which is sad. My baby is now a toddler, time sure flies by! 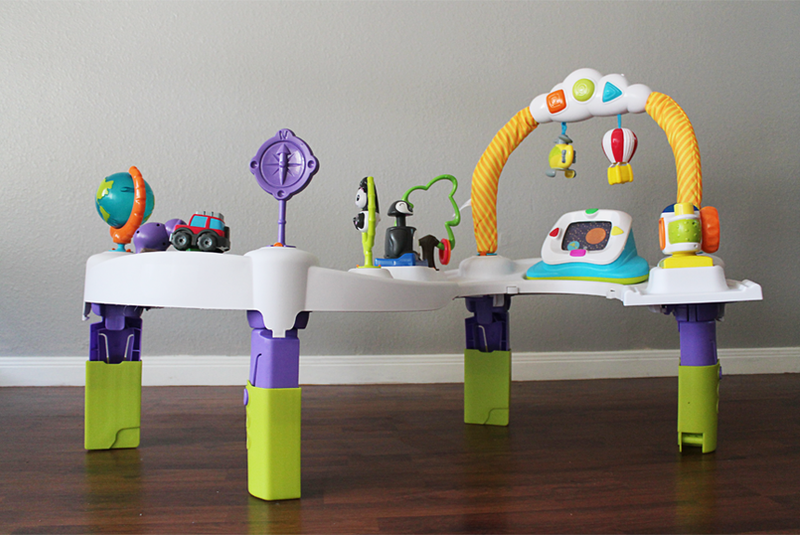 We received this cool World Explorer Triple Fun Plus ExerSaucer® from Evenflo that I wish we had back when Levi was a baby so we could get as much use from it as possible. This is really something worth buying for all you expecting mamas looking to buy baby gear. This neat little exersaucer is a three in one. It grows with your baby! They won't outgrow it in a couple months like most other baby stuff. We used it as an activity table because Levi is a little too old for an exersaucer and he loves it! I will be sharing a second post next week with tons more specs and details on this neat little three in one exersaucer. So make sure to check back for that next week. 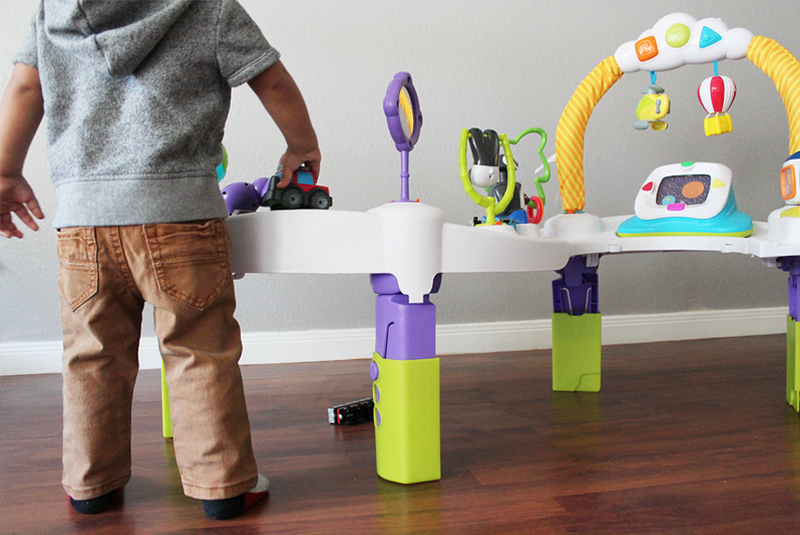 Meanwhile you can find an online coupon for this awesome exersaucer on Babies R Us here (Coupon good through Dec. 24, 2014). And you can find this exact exersaucer on the Babies R Us website here. Don't forget to check back next week for more details! Now please share with me, What baby gear do you regret buying? Were there things you didn't end up using? 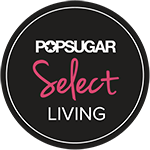 Is there something you couldn't live without? Guess What? 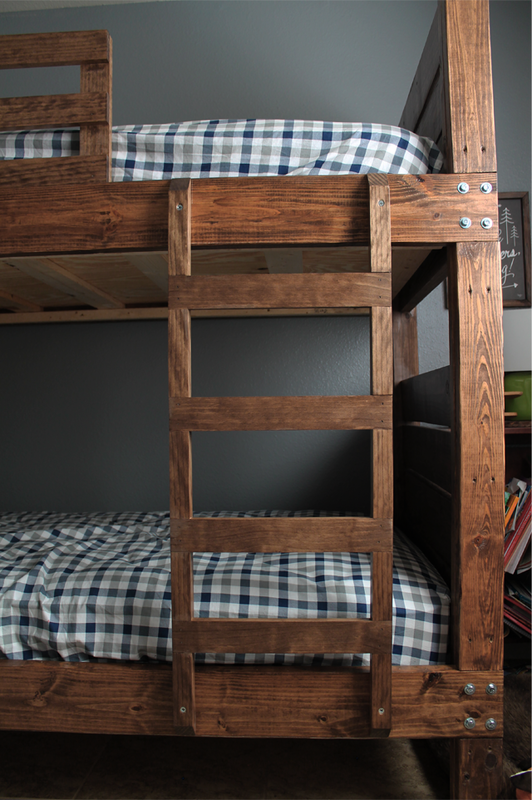 My husband finished the bunk bed last week! 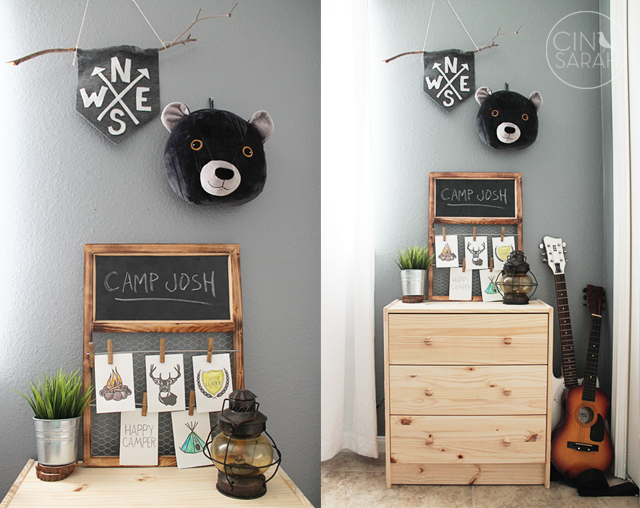 I will be working on a couple finishing touches in Joshua's room and then it will be completely done. I hope to have a reveal in the next week or two. 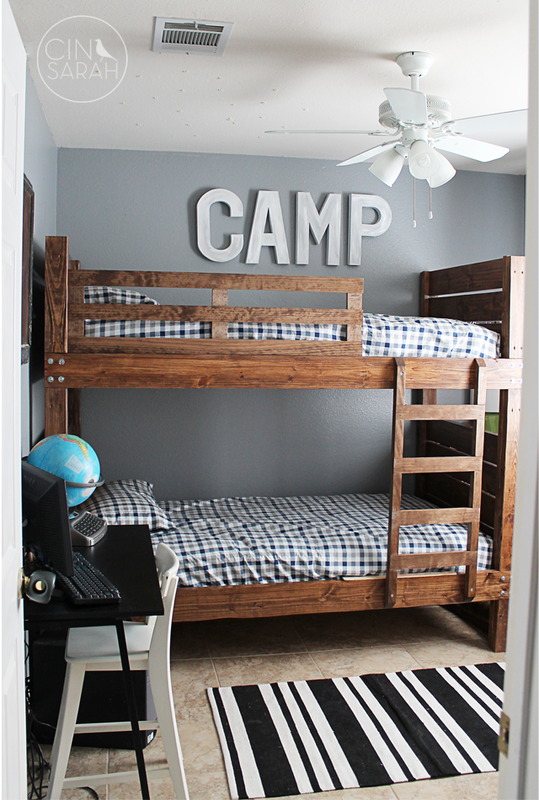 This room as come a long way and this bunk bed is the focal point. I am extremely proud of my husband. He worked hard on this and it shows! 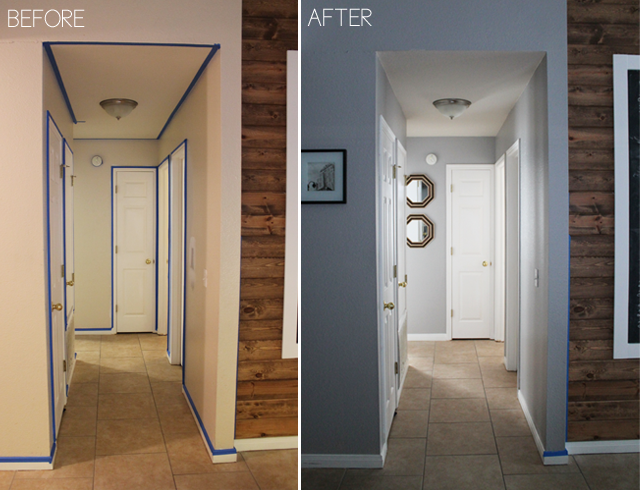 You can view the design board and before photos here. On another subject our bathroom remodel process is gonna finally get moving again. We are having someone come in a couple weeks to finish the walls and tile grout in that space where my vanity is supposed to go. You can see what I'm talking about in this post. There are still a couple more things left to be done with our restroom completely but at least we will be making some progress on it again soon. As promised here is a an update on Joshua's room. 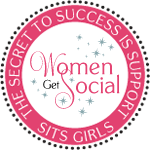 For those of you who are new to my blog or have no idea what I'm talking about. 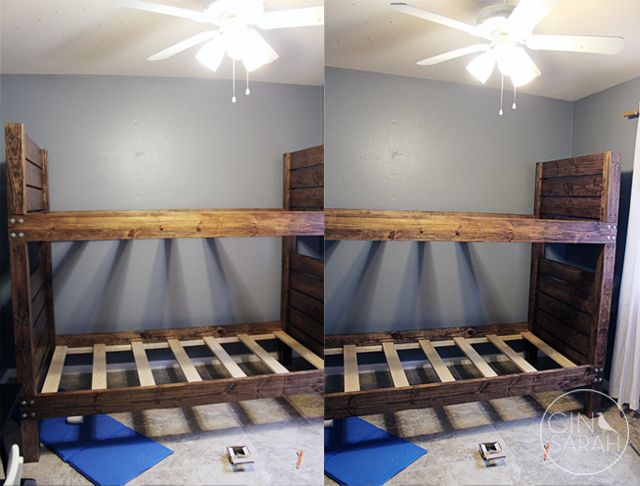 We are currently re-doing our son Joshua's room. I created a design board here and you can also see the before pictures in that post. 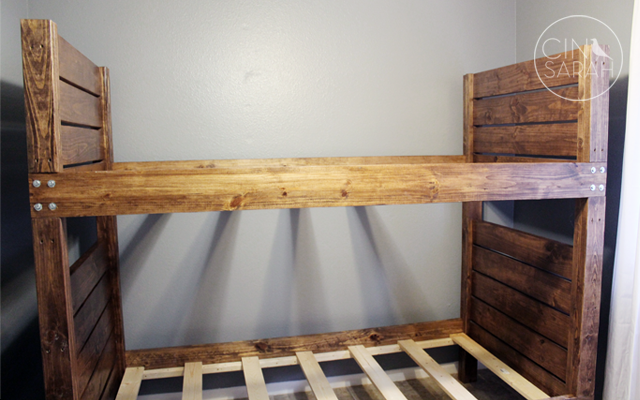 My husband built bunk beds for his room but they aren't 100% complete. 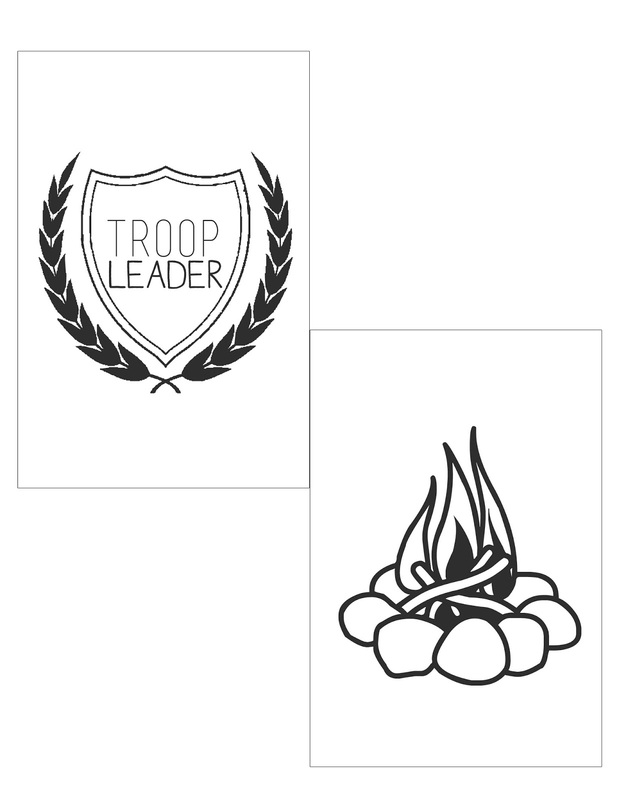 He's been working late and hasn't had the time to finish so while we wait I created some fun printables for his room. Joshua is loving the whole outdoorsy theme in his bedroom! 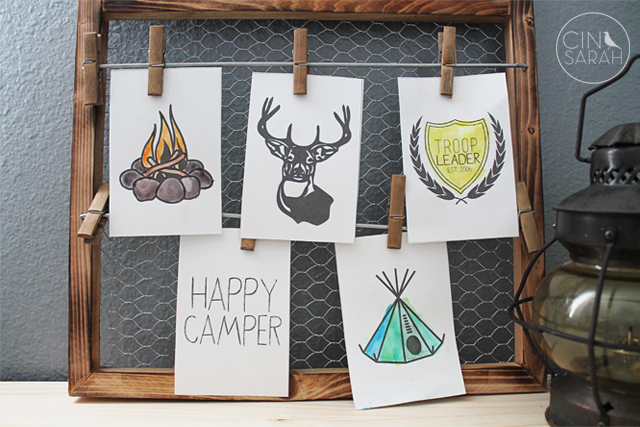 I found this cute frame wire thingy at Ross a couple weeks ago and thought it would be perfect for his room so I designed some 4x6 prints and the kids and I painted them with watercolors. I painted one, Josh painted one and Sarah painted another. Can you guess which one I painted? I love how they turned out with the watercolors! I can't wait to finish the room. I'm gonna start working on another project or two for this room and then it will be done except for the bunk beds which still need the ladder and rail. 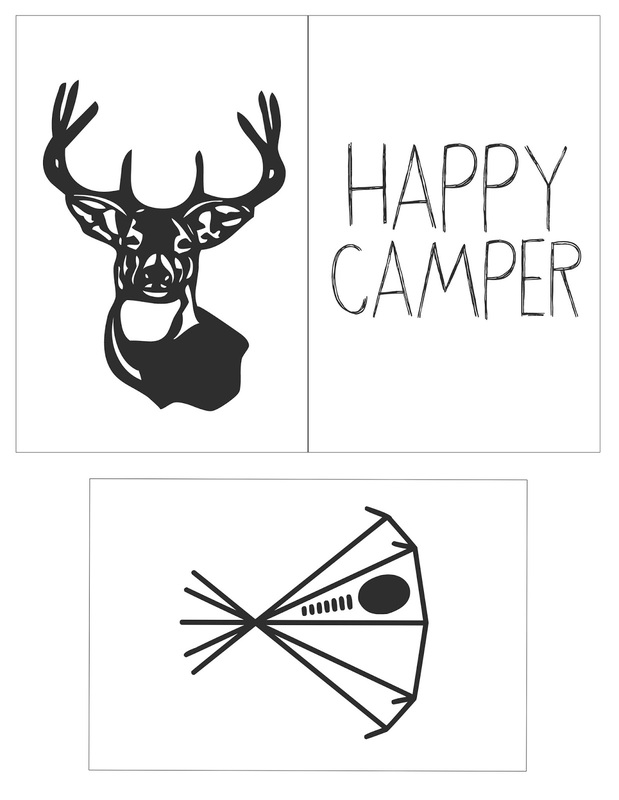 I want to share the printables I created with you all so you can print and frame or just have your kiddos color them. 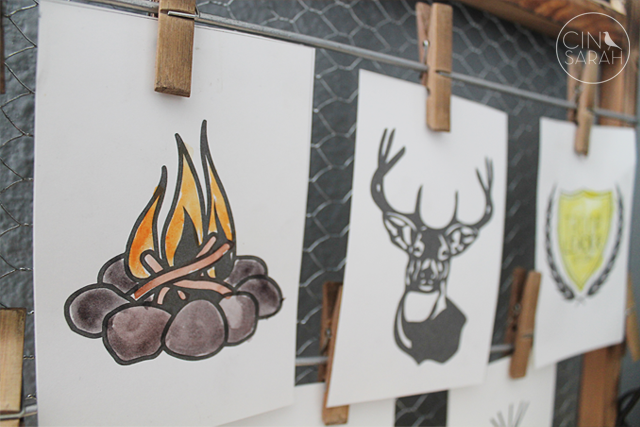 These are 4x6 and I printed then on cardstock so that we could paint them. Just click on the prints below and save to your desktop to print. 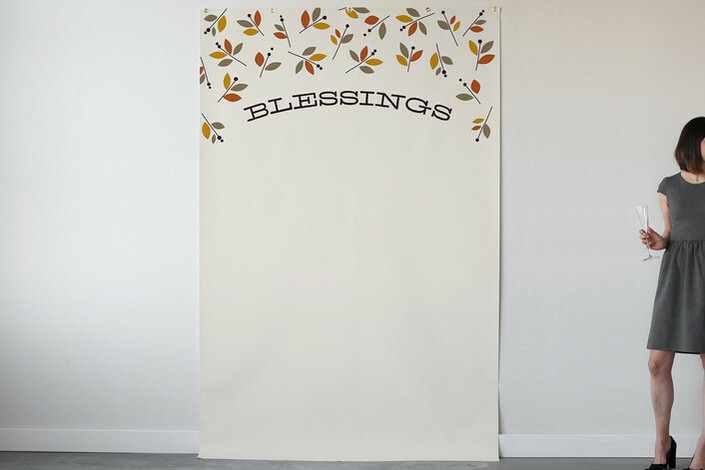 I would love to know if you end up using these printables! Please e-mail me a picture or tag me on social media. Fall is my favorite time of year. Sweaters, boots, and scarves, I love shopping for fall clothing. We live in Texas so our fall and winter weather doesn't last very long but this year has been strange so far. We got a cold front a couple weeks ago and it's stayed. It's been feeling a lot more like winter lately which is ok because I'll take the cold breeze over the heat and humidity any day! 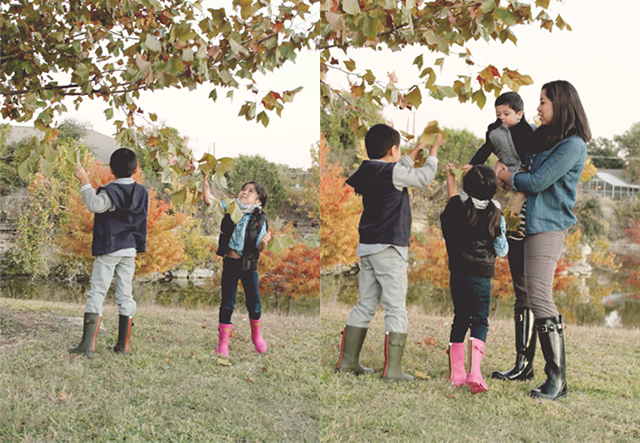 We received these gorgeous Joules rain boots a couple weeks ago and they arrived just in time! They are absolutely beautiful. The kids were so excited when they got home from school the day they arrived that they put them on right away. I had never owned a pair of fancy rain boots and let me tell you, I love them! My boots have a floral print lining on the inside that is so pretty oh and the box they arrived in is equally cute! I posted a photo on instagram. Sarah and I received some clothing from Joules last year and we loved everything so much, so I knew the quality of these boots would be equally excellent and they didn't dissapoint. I will post a couple more details of my boots throughout the giveaway on instagram so make sure to follow me there. One of my lucky readers has a chance to win a pair of gorgeous rain boots form Joules! 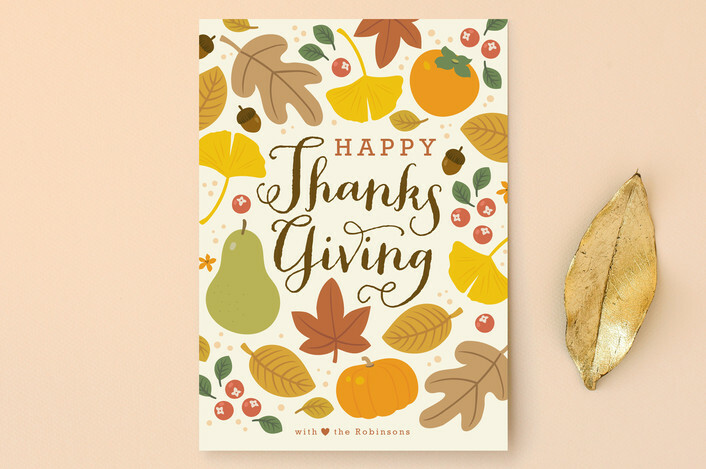 Giveaway ends on Thanksgiving! I will e-mail the winner that night. Good Luck! We have been wanting to paint for some time now! The hubby and I finally decided that enough is enough and we got rid of the last of the ugly beige walls in our home. It's not technically beige, it's called "navajo white" and it was ok when we chose it almost 10 years ago but not anymore. We ended up choosing Porpoise by Behr. I pinned a ton of different grays on Pinterest and finally decided on this one. It looks AMAZING! I am very happy with this particular shade of gray. I bought those mirror at Target on Friday, they were on clearance! I am loving how our little home is coming along. 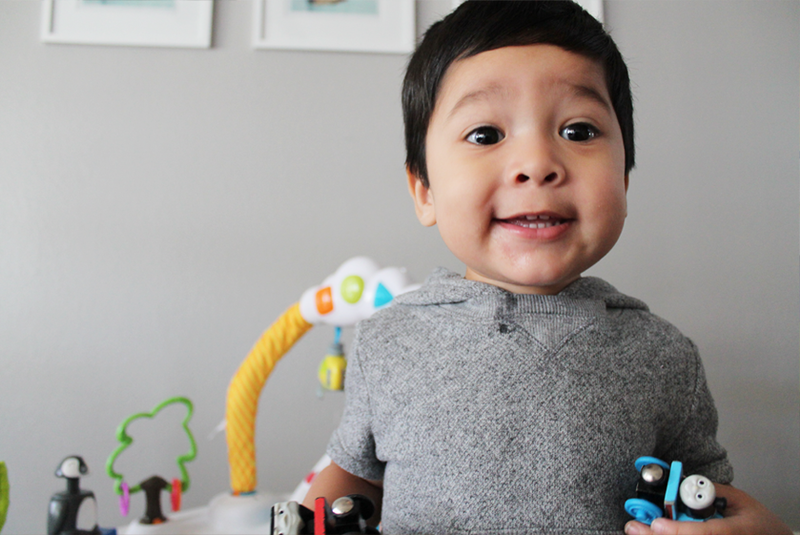 I have another post coming with an update on Joshua's room as well so stay tuned. Sure Christmas cards are what people usually send out but why not Thanksgiving cards? 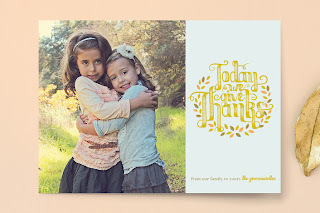 I love the idea of sending out or even personally handing out Thanksgiving cards with fall photos to loved ones! 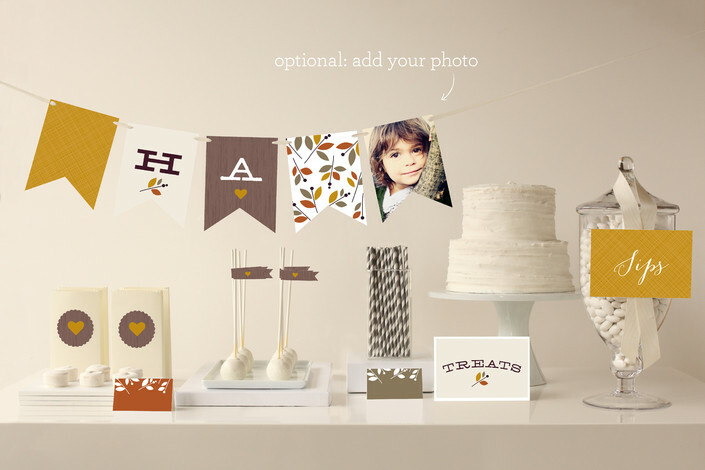 I'm thinking I will order some of these with the fall photos my sister took a couple weeks ago. 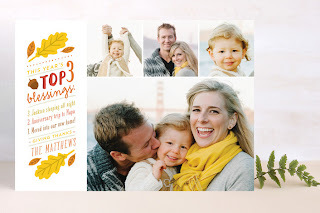 You can find more beautiful photo card designs on their website. Guess What? 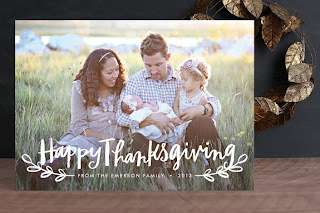 Minted is giving away a $25 credit to one of my lucky readers! 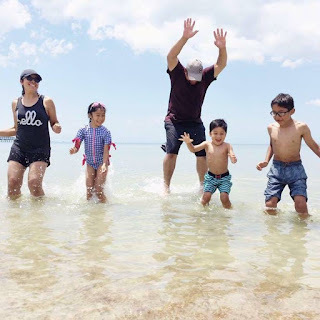 This is a compensated campaign in collaboration with JOHNSON’S® NO MORE TANGLES® and Latina Bloggers Connect. All opinions and thoughts are my own. I am not good with hair, never have been. So when Sarah was born with a full head of crazy curly hair I panicked. Her curls are long gone but Sarah's hair is now thick and gets tangled very easily. 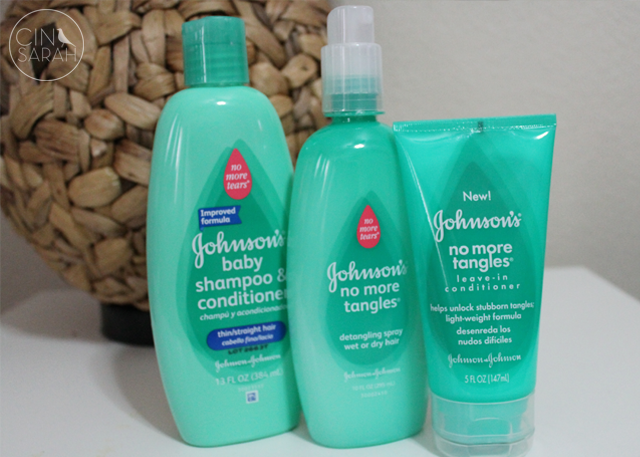 JOHNSON’S® NO MORE TANGLES® hair care system is perfect for us. The detangling spray works like a miracle leaving her hair soft and easy to manage. It also smells really good! 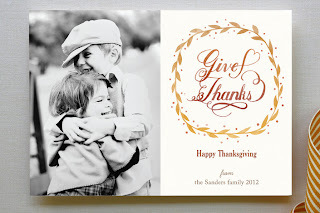 I've been thinking of creative ways to style Sarah's hair so that it is cute and easy for me to do for Thanksgiving. 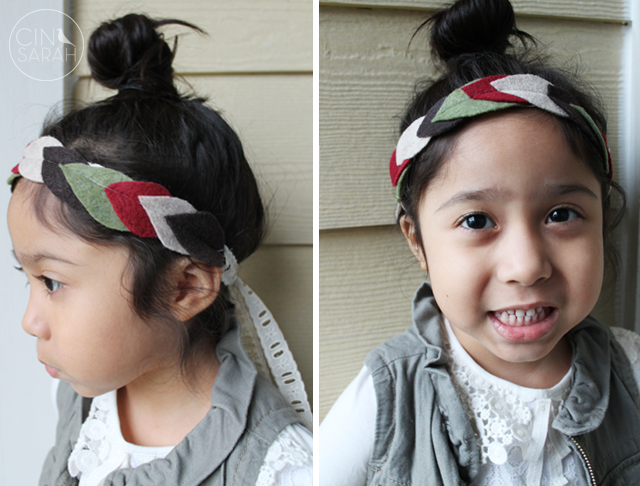 I created a cute headband for her to wear, because headbands are perfect when you are growing out bangs (just like Sarah) and will make any hairstyle look 10X cuter. 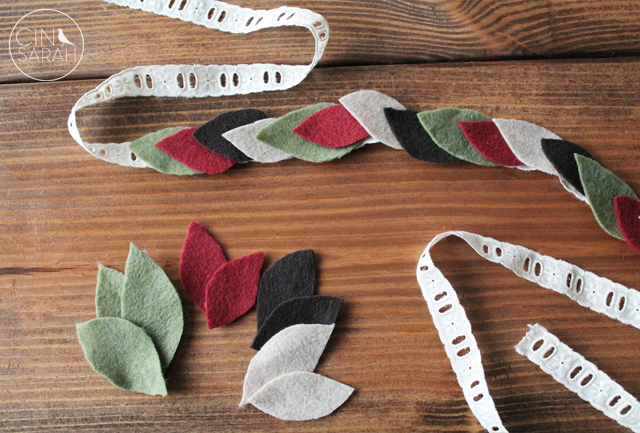 I cut leaves out of felt and layered them on to a ribbon I had. I then sewed a straight line through and bam! You've got a headband! I did a messy top knot on her and added the headband an it turned out really cute. I think this is what we will do for Thanksgiving. 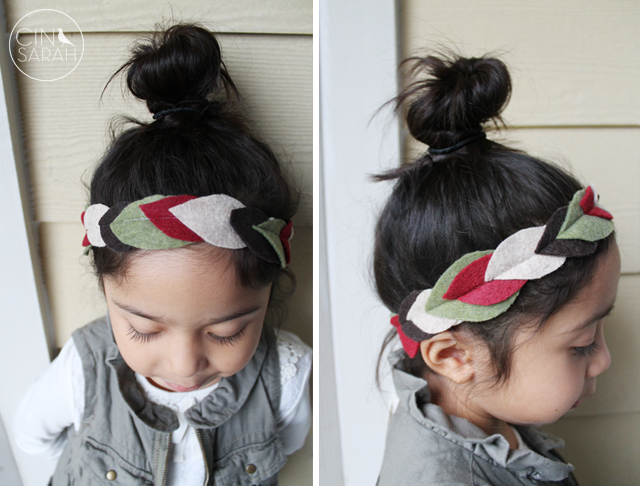 I'd love to hear how your style your little girl's hair for Thanksgiving? You can follow the conversation and find tons more cute hairdos for the Holidays using #NoMoreTangles.